Specializing in creative marketing and graphic design. Based in Los Angeles's South Bay area. Thank you for visiting my profile. I'm a creative professional with ten years of experience in agency and in-house environments. I have worked with Marketing Managers, Creative Directors, Vice Presidents, Presidents, and CEOs to create compelling and innovative projects and campaigns. I have also supported teams as a full-time staff member with roles as a Graphic Designer (Junior to Senior), Staff Illustrator, Art Director, Creative Director, and Marketing Manager. More complete details on my work experience and past projects can be found on my resume. 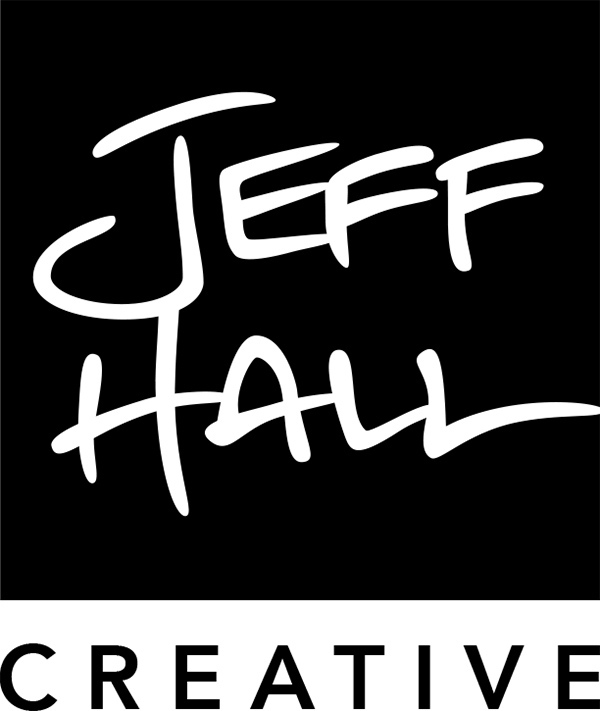 Since early 2011 I have been operating an independent creative agency, helping a variety of clients in different industries achieve their marketing objectives. I’m ready to help your business with a goal-oriented approach and meaningful visual communication with your customers or viewers. I look forward to working together on your next project.